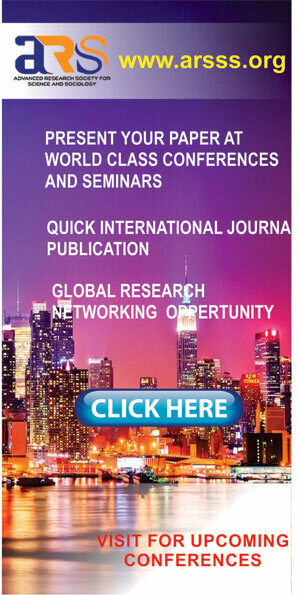 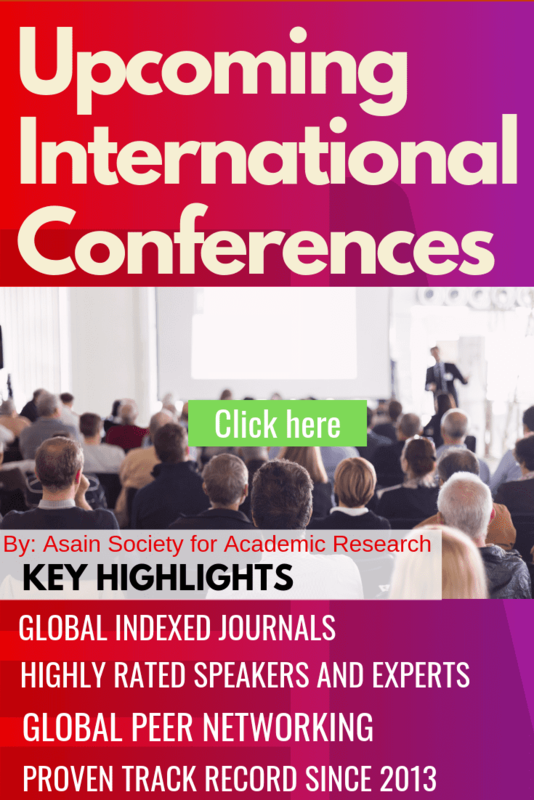 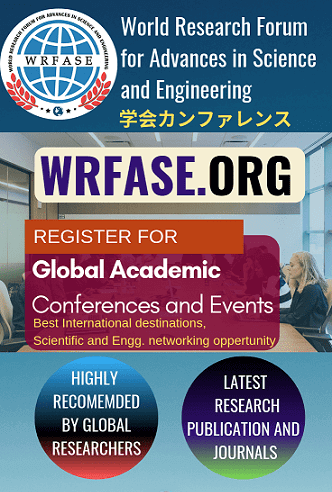 Welcome to the official website of the International Conference on Smart Technology, Artificial Intelligence and Computer Engineering(ICSTAICE) . The conference will be held at Chandigarh, India on May 19th 2019. 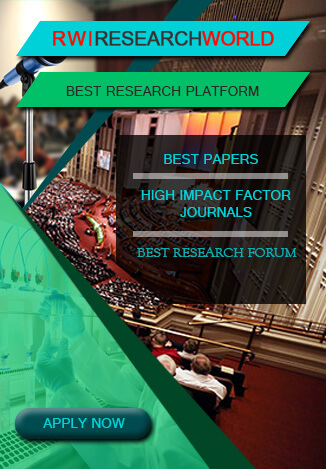 The aim objective of ICSTAICE is to provide a world class platform to present and discuss all the latest research and results of scientists related Smart Technology, Artificial Intelligence and Computer Engineering. 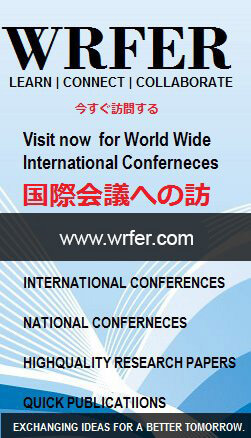 This conference provides opportunities for the different areas delegates to exchange new ideas and application experiences face to face, to establish business or research relations and to find global partners for future collaboration. 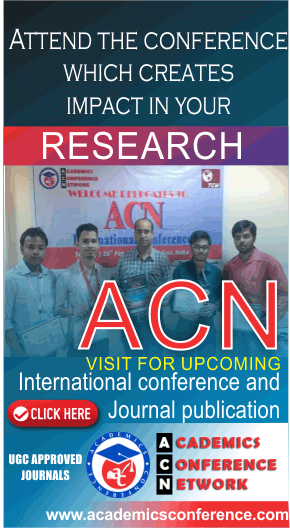 We hope that the conference results constituted significant contribution to the knowledge in these up to date scientific field. 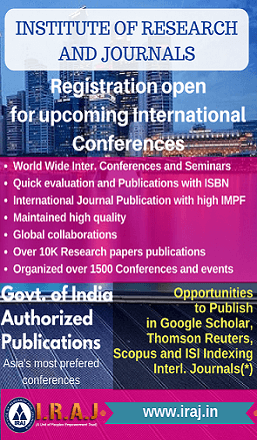 The organizing committee of conference is pleased to invite prospective authors to submit their original manuscripts to ICSTAICE 2019. 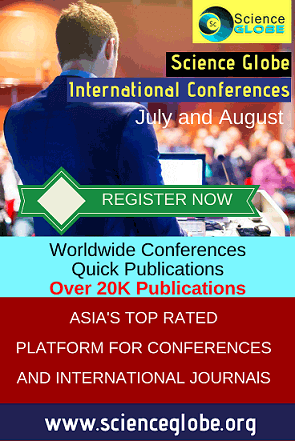 The conference will be held every year to make it an ideal platform for people to share views and experiences in Computer Science and Information Technology related areas.